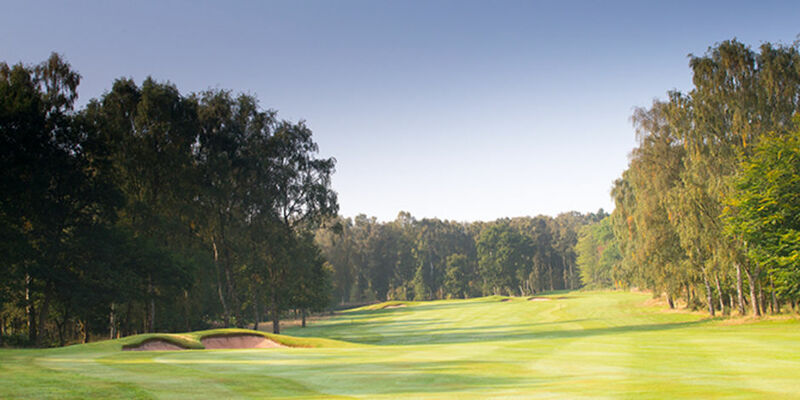 The longest hole on the course, measuring 539 yards even the biggest of hitters struggle to reach this par 5 in two. The redesign of the fairway bunker has improved the look of the tee shot and being short of this bunker will give you the best view and angle for your second shot. The player can then lay up short of the three green-side bunkers to leave a short iron for the third.